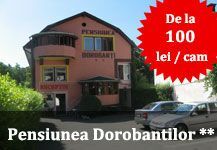 Unitatiile accommodation on the site CazareClujNapoca offers the best preturiel the camera or the services offered. Palette of services start at the restaurant, outdoor terrace, club in the hotel, conference rooms, massage room, sauna, air conditioning, guarded parking, for any customer to be happy. Map of Cluj-Napoca, will help in the location of every hotel, hostel, villa and unit booked hotel, which is in our database. Reservations are made by telephone or mail, each page of accommodation units there details that will help in finding "the offer that suits you." 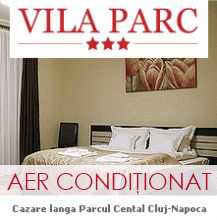 For tourists, we have a description of Cluj Napoca and pictures of the most important places in the city. Thank you chose our site for your information. 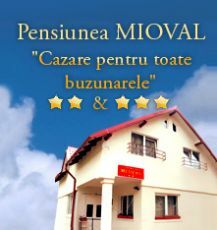 To come to help you with information about accommodation in cluj and other information for tourists will wait with suggestions or any coolaborare in this respect.